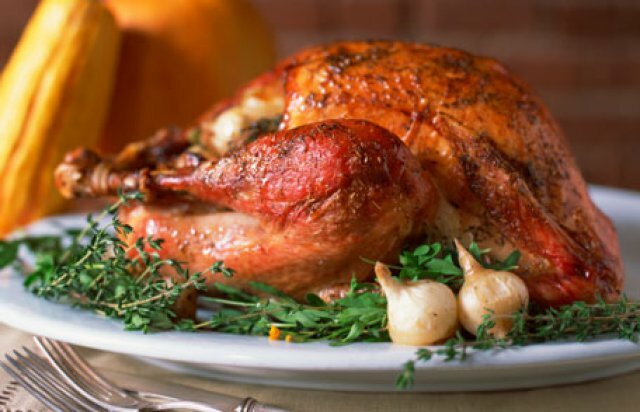 Want to season up your holiday turkey without using salt? Try this sweet and tangy glaze recipe to give your turkey some kidney-friendly flavor! Serve with Old-fashioned Bread Stuffing or Festive Cranberry Stuffing.